HOT! 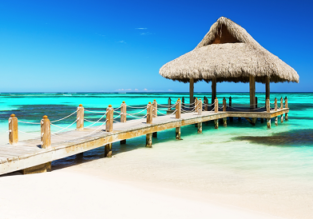 Non-stop flights from Stockholm to Punta Cana for only €227! LAST MINUTE! 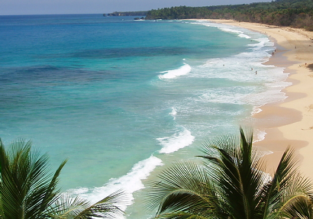 Cheap non-stop flights from Stockholm to Dominican Republic for €203!